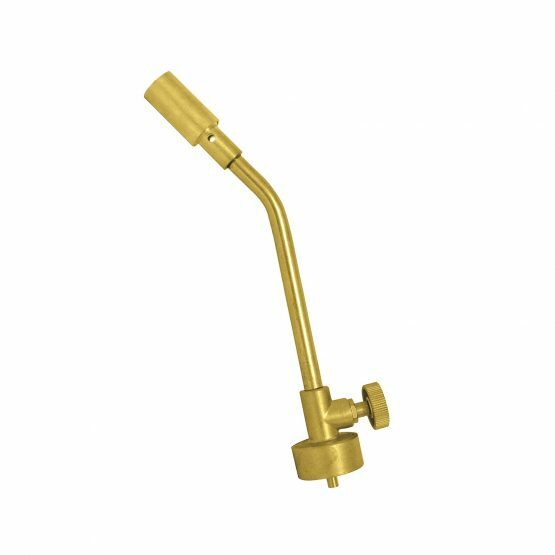 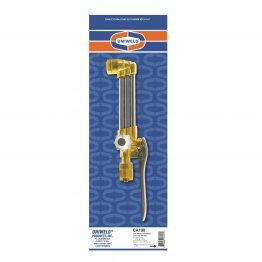 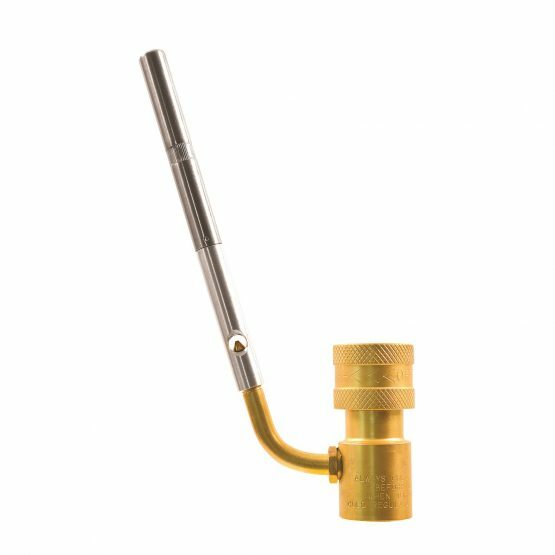 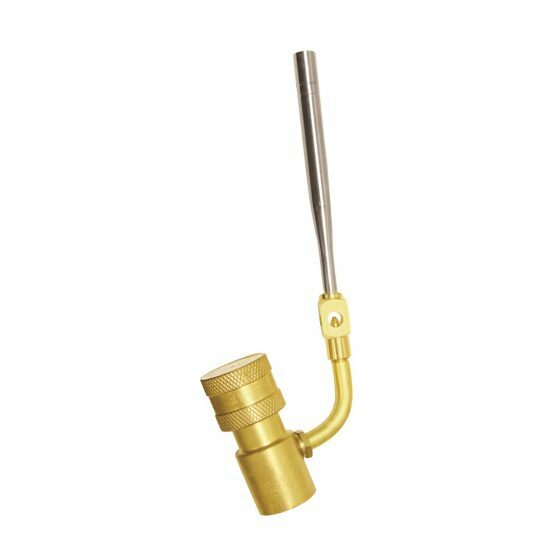 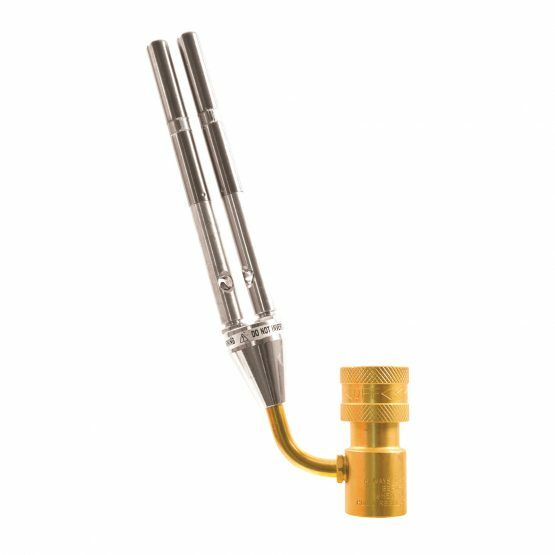 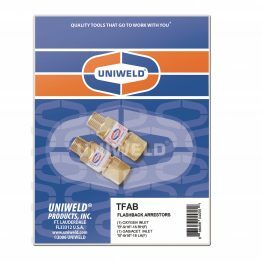 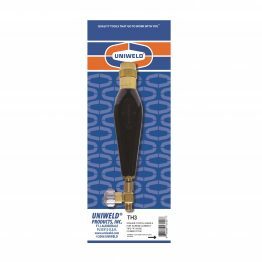 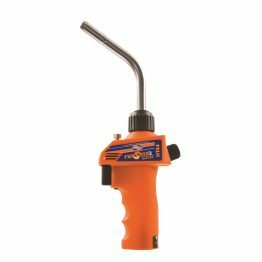 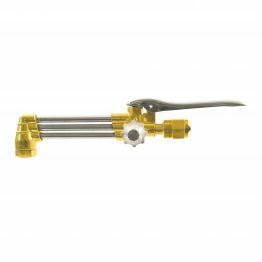 Hand Torches (Unitorch®) – Uniweld Products, Inc.
Uniweld’s Hand Torches are the right choice for small jobs in confined areas with limited access. 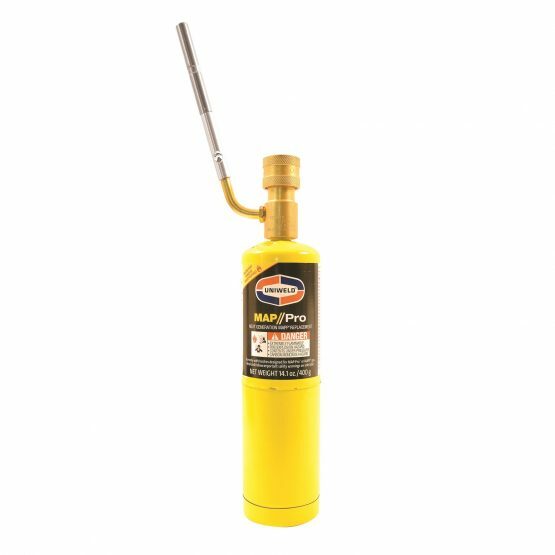 These lightweight, portable flametools can be operated with Propane or MAP//Pro™ (Propylene). 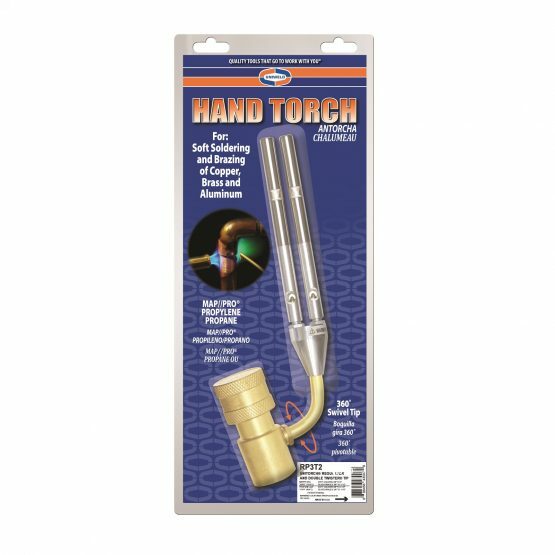 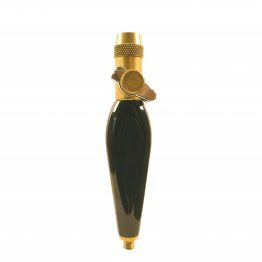 Hand torches are shipped on display cards or in clamshell packaging. 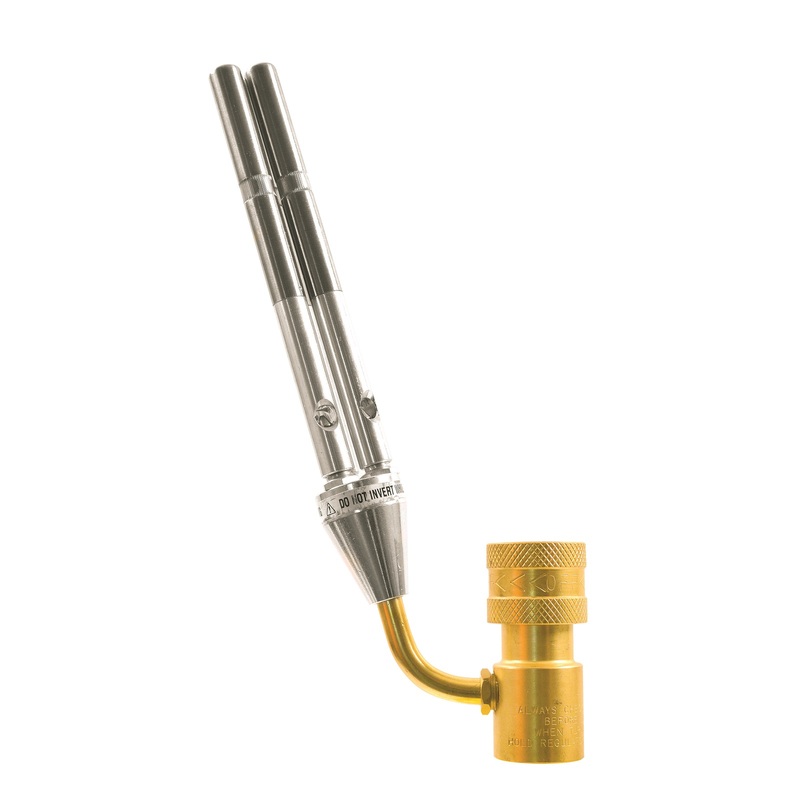 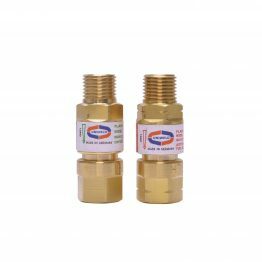 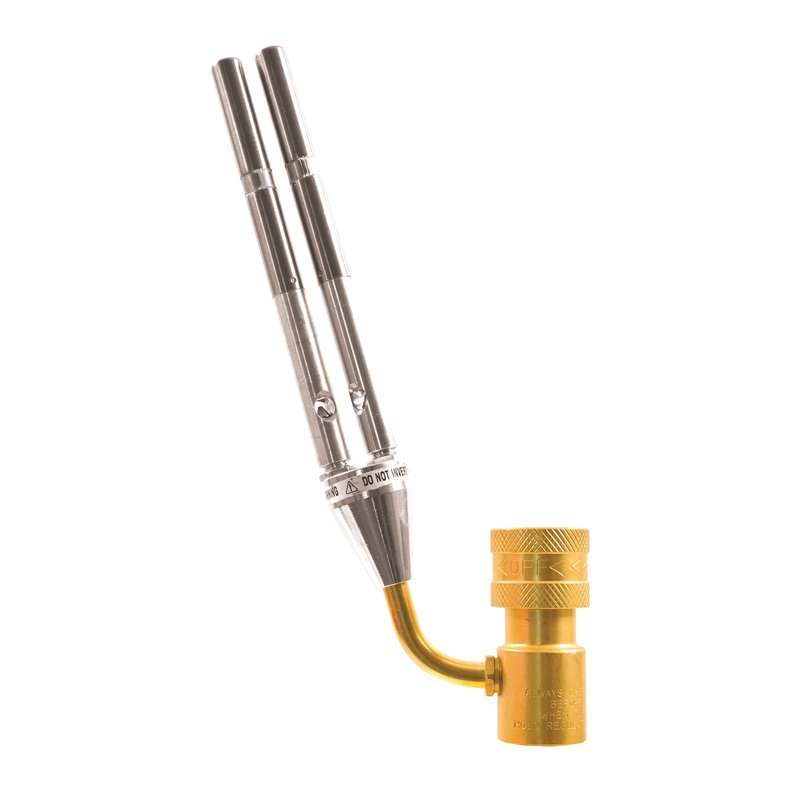 • Adjustable pencil point flame for soldering copper tubing and thawing frozen pipes. 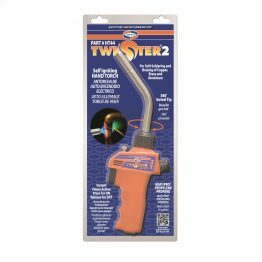 • LP Twister® Tip utilizes swirl combustion technology to produce a high energy efficient flame. The flame that remains stable in windy conditions.